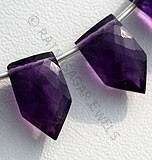 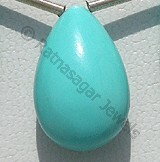 The new shape from Ratna Sagar Jewels – Chubby Heart Plain Gemstone has surely the charisma to catch your fascination. 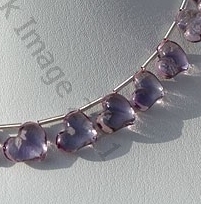 The plan heart shape with bit of plumpness looks simply lovely. 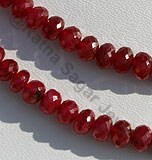 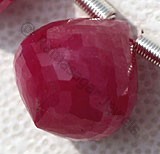 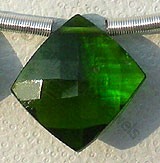 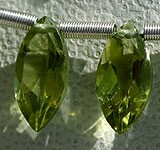 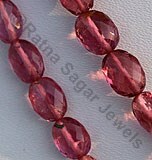 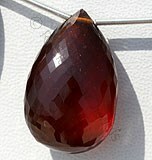 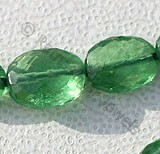 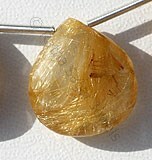 Show your romantic side to the world and also get benefited by the power of gemstones. 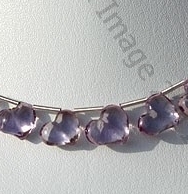 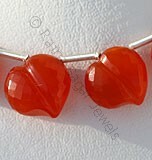 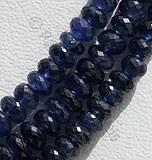 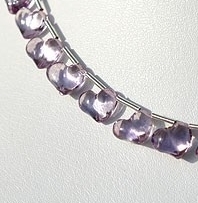 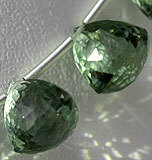 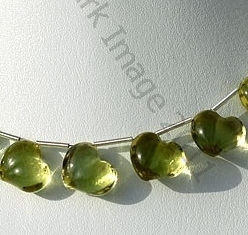 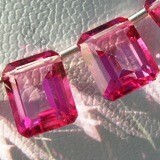 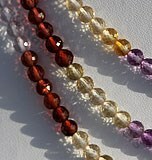 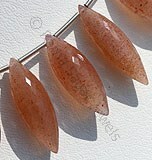 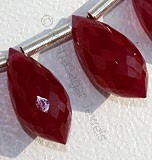 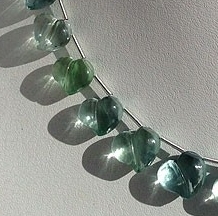 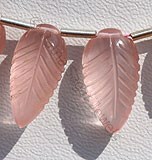 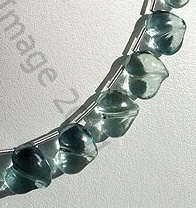 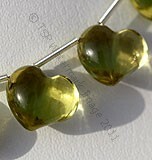 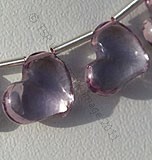 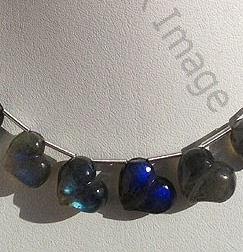 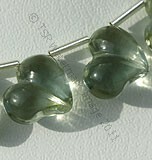 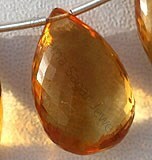 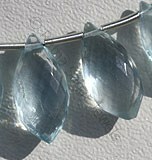 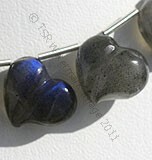 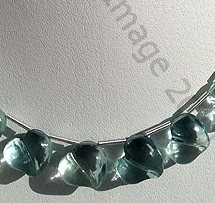 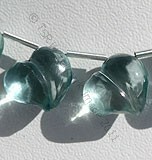 The chubby heart plain beads are made using modern machine and technology by our very skilled workforce. 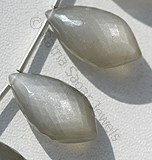 It is the reason you will see uniformity in shape, size and texture. 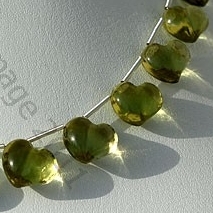 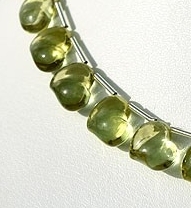 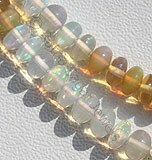 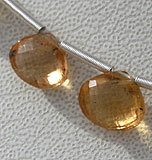 Browse through our collection that includes Carnelian, Honey Quartz Gemstone, Green Amethyst, Lemon Quartz, Scapolite Gemstone, Honey Quartz, Ametrine Gemstone, Citrine Gemstone, Pink Amethyst and Champagne Citrine in chubby heart plain gemstone beads. 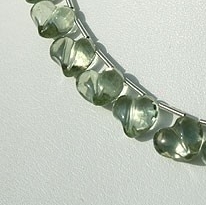 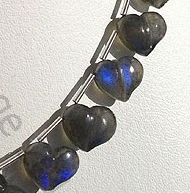 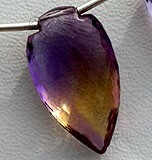 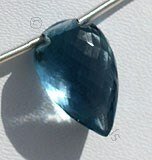 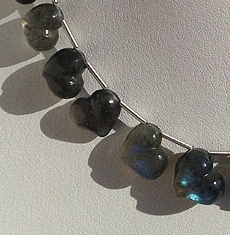 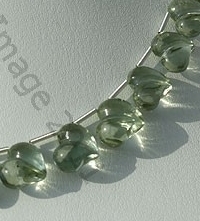 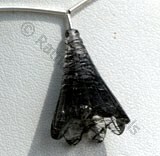 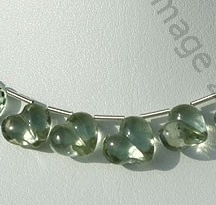 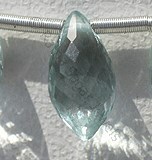 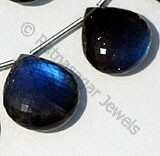 Labradorite gemstone is the most beautiful iridescent play of colours, possess property of semi-transparent with vitreous to pearly luster and are available in black color with peacock blue flashes in smooth polish, Twin Heart shape. 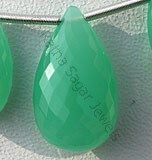 Green Amethyst Gemstone is a variety of mineral quartz, which is heated to enhance color, possess property of transparent with vitreous luster and are available in green color with smooth polish, Twin Heart Shape.